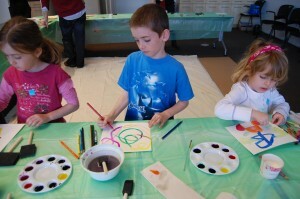 January 5, 2011 (Charlotte, N.C.) – Learn about the art and artists of the Bechtler collection and engage imaginations through special museum tours and hands-on art activities during Family Day at the Bechtler Museum of Modern Art February 5. Admission is free for everyone under 18 years old. The Bechtler classroom and video gallery are open from noon until 4:30 p.m. for experimentation with hands-on activities based on topics, methods and materials addressed in the exhibition Four Artists in Ascona: Benazzi, Bissier, Nicholson and Valenti, which opens January 21. Art projects will illustrate the technique of landscape organization. Children will learn about composition and design while creating their own works of art with collaged papers and cardboard. Family-focused tours will be offered on the hour from noon until 4 p.m. and highlight the Four Artists in Ascona exhibition located in the museum’s second floor gallery. Admission to the Bechtler’s Family Day is free for those under 18 years old; all others receive a discounted ticket price of $4. Museum members are free. 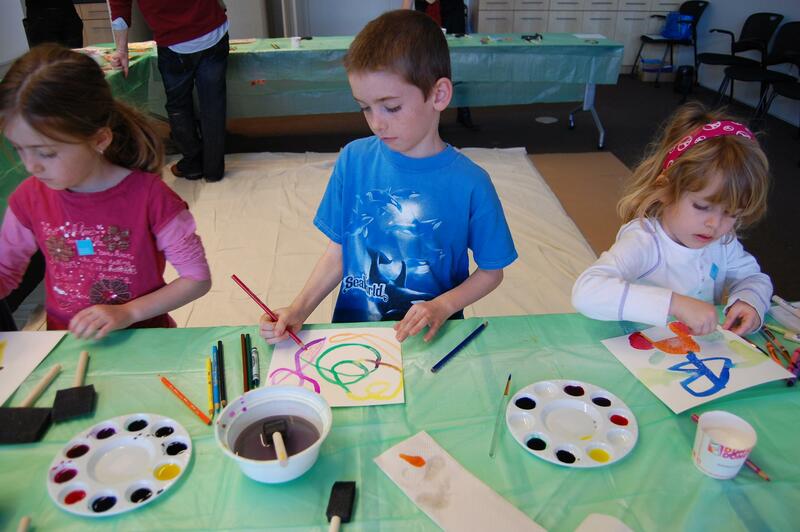 Hours for Family Day are noon to 4:30 p.m.
All children’s merchandise in the Bechtler museum store will be discounted 10% on Family Day.